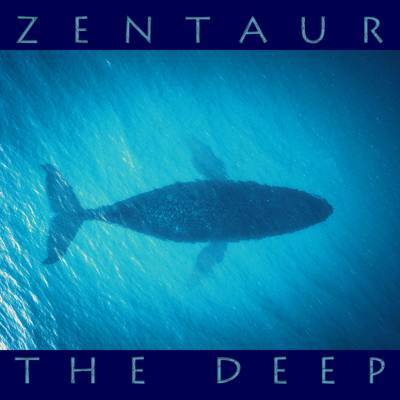 "The Deep" is the latest offering from Zentaur. This one-hour psychoactive ambient experience takes listeners into a deeply imaginative state intended to calm one's spirit. Entrancing audio landscapes unveil new worlds of mystery, blissful harmony, and sonic exploration.